Having trouble making or receiving calls, or sending or receiving text messages? Or having difficulty accessing the internet? 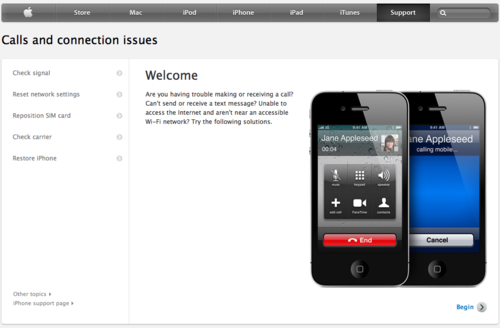 This Apple troubleshooting assistant could help you isolate and fix the problem.